We live in a world that has been revolutionized by technology – with the help of the devices we carry around called ‘Smartphones’, you can easily take quality pictures, skype and video call your relative living half of the world away, play video games, record 4K videos and exhibitions and forward them to anyone anywhere in the world. But all these would be impossible if your battery runs out of juice. So, having a power bank handy is fast becoming a necessity. But first, what’s a power bank? Power banks are simply like your regular batteries but also capable of storing electrical energy and transferring it to your phone when it’s running or about to run out of juice. Keep these things in mind when purchasing your next power bank. Your phones’ capacity determines the quality of power bank you would need. Most low tech feature and smartphone batteries are within 1250-5100 mAh. So when buying a power bank, purchasing a power bank that is slightly higher than your phones capacity is a smart choice. 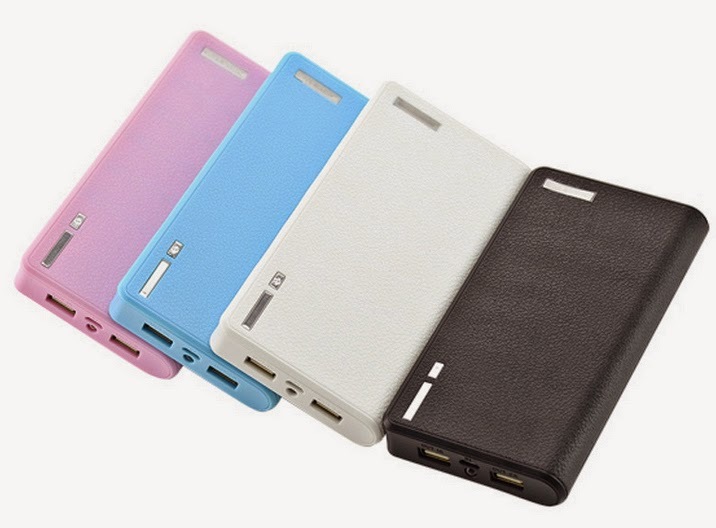 If your phones’ capacity is about 1450 mAh, consider buying a power bank of about 5100mAh. 1450 multiplied by 3 equals 4350. So that means that a power bank of about 5100 mAh, can reliably charge your phone 3 different times from 0-100%. The higher the capacity of your power bank, the more number of times it can successfully charge your phone. Although, theoretically, these figures may not always be accurate, but ensure the power bank is slightly higher than your phone’s capacity as energy may be lost during conversion and transfer of energy due to heating. Avoid purchasing cheap power banks that promises a high energy transfer capacity. These devices would only end up heating up your phone, and ultimately damage your battery. Purchasing costly power banks are a much smarter choice or choosing well-known brands. Remember also to abide strictly to manufacturer’s warnings and precautions. Not all power banks may be able to charge your phone as not all power banks are designed for the same function. Ensure to confirm from the seller if it can charge your phone.